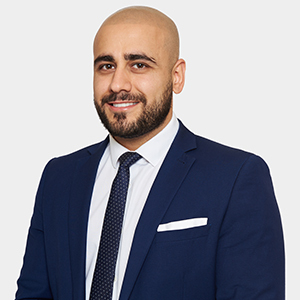 Guven is a Solicitor and an Accredited Police Station Representative and is currently a Consultant for Morgan Has Solicitors. He has extensive experience at all levels of criminal defence and particularly specialises in complex Crown Court cases including Murder, Conspiracy to Supply Drugs, Fraud, Money Laundering, Firearms, Serious Sexual and Violent Offences. He is client-oriented and prides himself on providing straightforward and honest advice as he understands the difficulties clients experience when facing a criminal prosecution. He meticulously scrutinises the evidence and works tirelessly to secure the best possible outcome for his clients which has led to acquittals in many high profile cases. He consistently achieves exceptional results and is repeatedly recommended by his past and present clients.